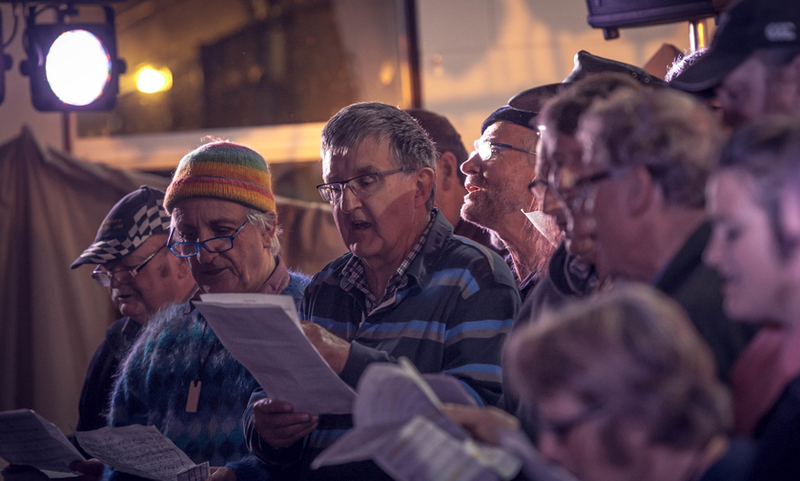 Do you enjoy singing and harmonising? 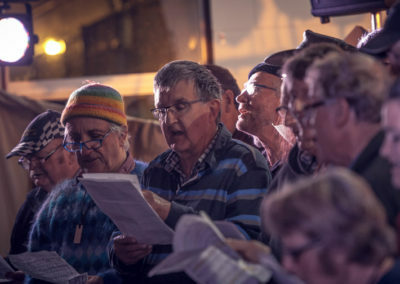 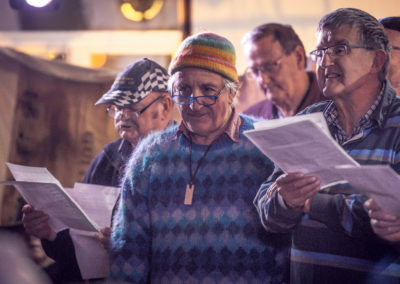 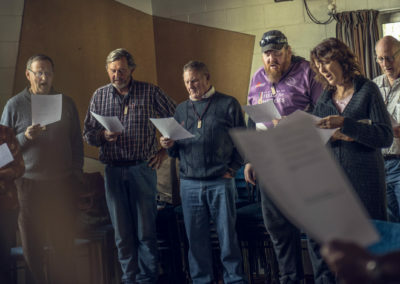 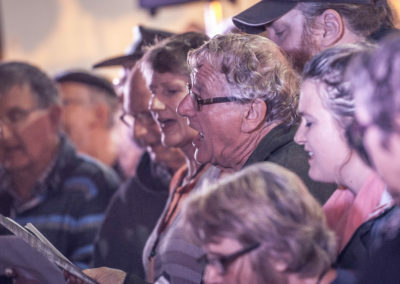 The festival choir provides all festival goers, whatever their background or ability, with an opportunity to sing together and enjoy the warmth and energy generated through singing in harmony. 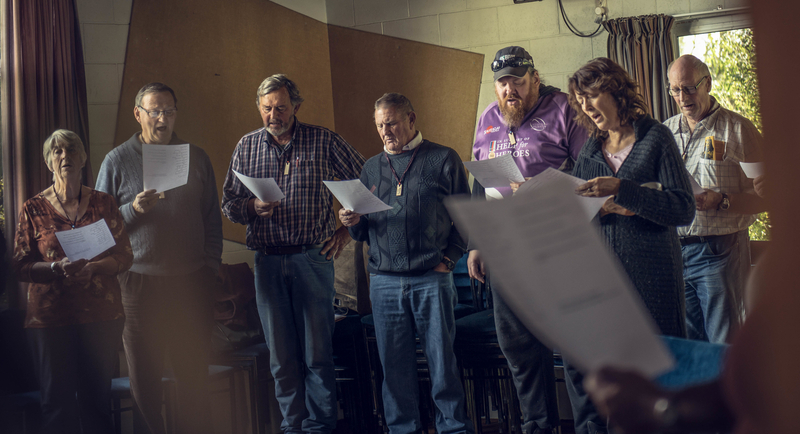 The choir practices for three sessions before taking their harmony to the stage, lots of time to build your confidence. 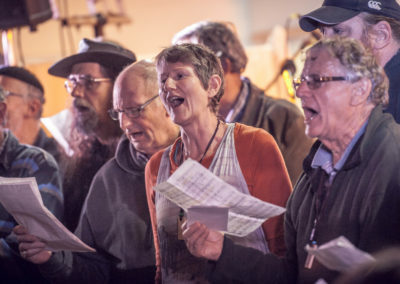 Rachel Bayliss leads the festival choir. 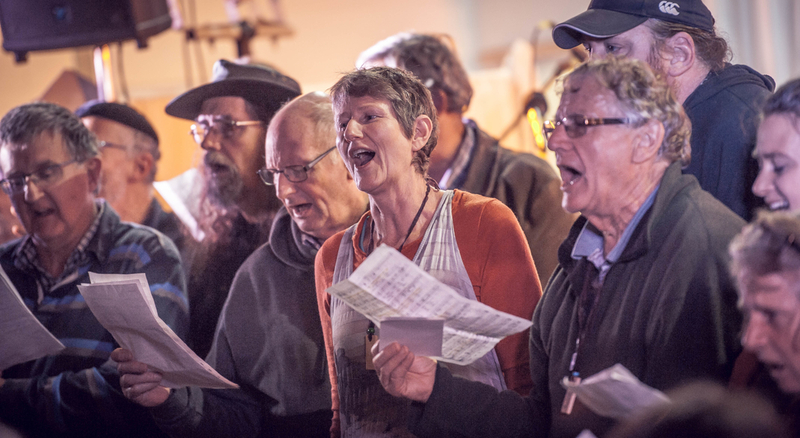 Based in Christchurch Rachel is a private singing teacher and the musical director for four community singing groups. 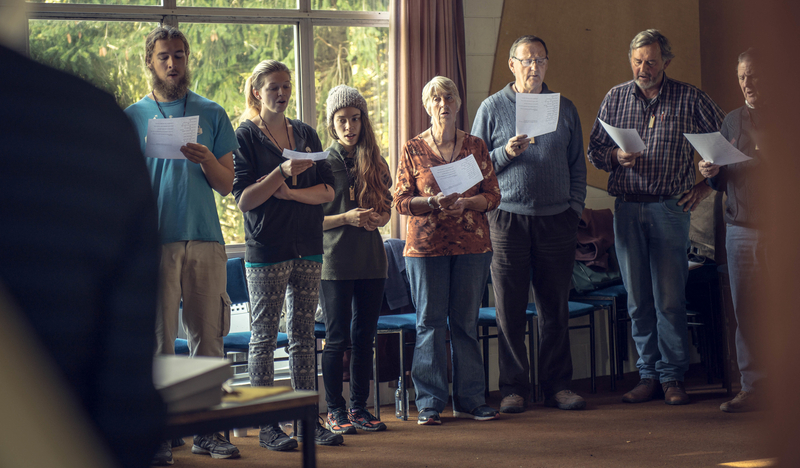 Rachel trained as a vocalist at the CPIT Jazz School and Canterbury University and has always sung in choirs. 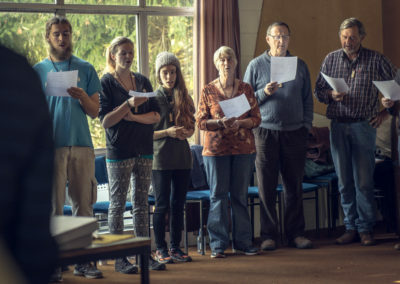 She is most passionate about supporting everyone to feel okay about singing and regularly works with adults who think they sing out of tune. 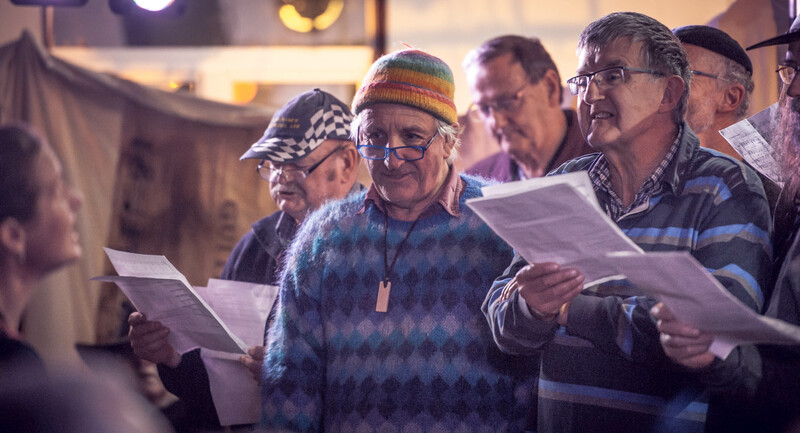 There was fantastic feedback about the choir led by Rachel last year, enjoyed by both the participants and the audience. 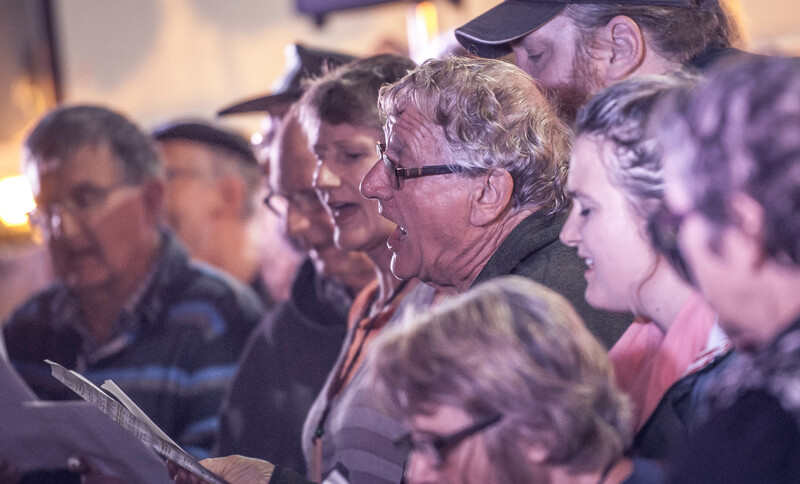 If you haven’t sung for a long time, the choir could be your opportunity to plug into that enjoyment from your childhood.